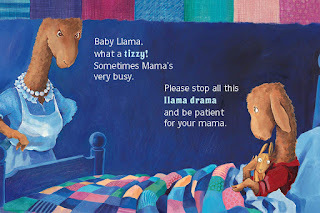 I love Mama Llama and her Baby Llama! She is such a great mom. Patient yet firm when she needs to be! Besides... I love reading these books out loud..the rhymes and rhythms are fun. 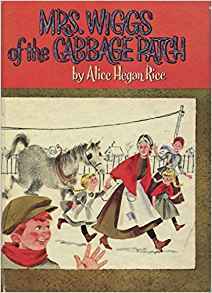 Mrs. Wiggs is one of the very first mothers I remember reading about-- and I was fortunate enough to find a copy of the book (same version as the image) in an antique store and bought it! (Many of my favorite books were destroyed when our house burned down). I always remembered her daughters' names! 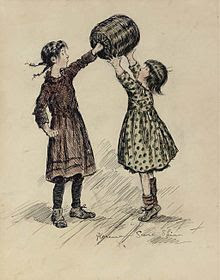 Marmee is another of of themothers that I remember reading about while I was growing up. She was always so patient and understanding, as well as being a great role model for her children. It wasn't until I was older that I realized how she must have struggled to keep the family together and fed. 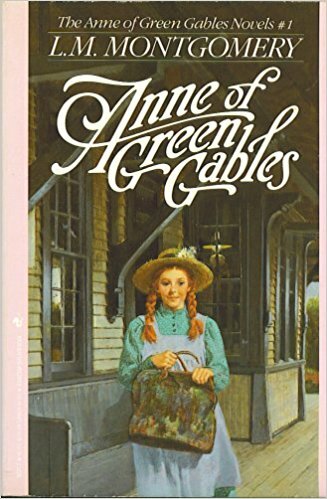 Marilla wasn't Anne's birth mother, but she truly personified the truth that a woman doesn't need to give birth to a child to be a mother. She might have wandered a bit as she tried to give Anne what she needed in the way of material, spiritual, and emotional things, she did give Anne the very best thing... her love. Molly Weasley loved not only her kids, but had a heart big enough to embrace their friends as well. She is one of my very favorite people in Harry Potter-dom. 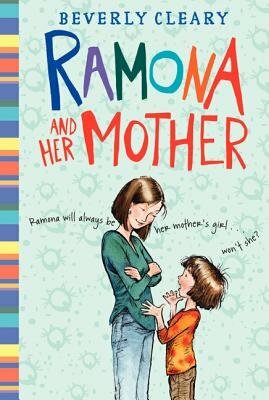 Ramona's mom was not perfect... but she was very real. 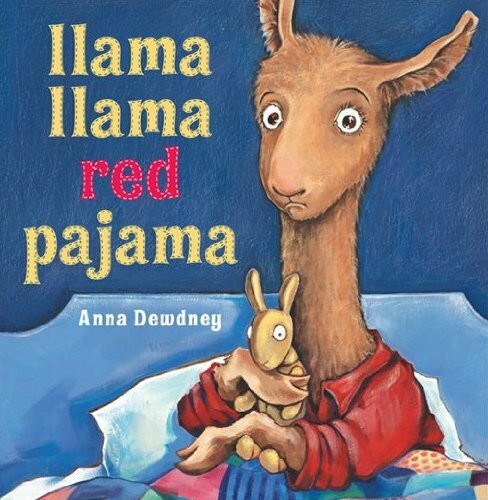 I loved it when Ramona threatened to run away and Mrs. Quimby was... okay, I'll help you pack! Mrs. Ingalls could do it all! And, she raised her daughters to be strong women. What more can you ask for? 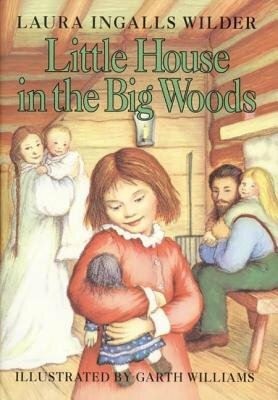 You know, I haven't reread Little Women in a long time. Your comments about Marmee make me want to go back to it and see what parts of that character I've forgotten. Your site is on my RSS feed, so I will be commenting on your future posts here every so often. I love to read "I'll Love You Forever" on Mother's Day :-) Love this list. 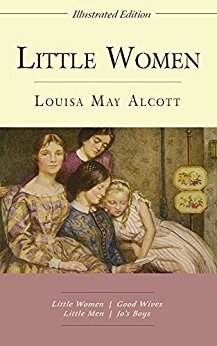 Actually, Lydia mentioned Little Women in her post too. 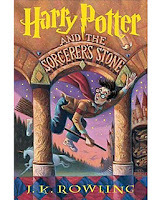 Maybe it's time for a reread.